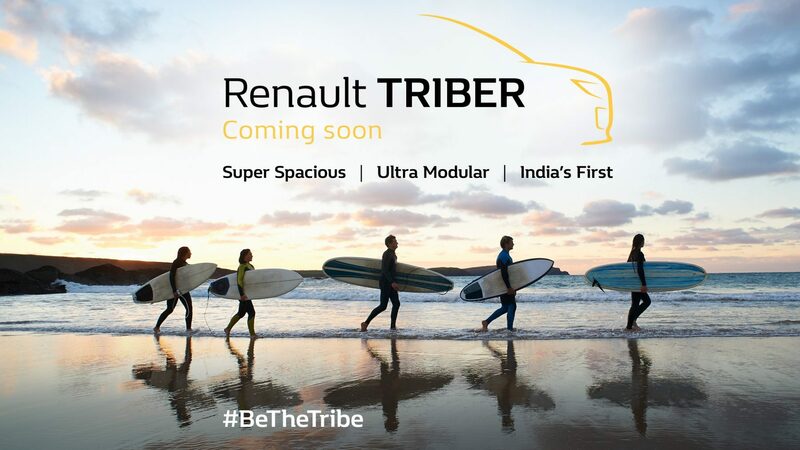 carandbike reports that the Renault Triber, which is being promoted as a 'super spacious' and 'ultra-modern' MPV, will be available with segment-first removable third-row seats. The new sub-4 metre MPV's launch is scheduled to take place in July. The Renault Triber will ride on the CMF-A platform of the Renault kwid. As per the report, the Renault Triber will offer a third row that can be easily removed to free up additional luggage carrying capacity. In all likeliness, the third-row of seats will be manually foldable and would have an unlatching mechanism. In essence, the Renault Triber will be a budget MPV that has been tailor-made to suit the Indian needs and aspirations. The report says that the Renault Triber will be sold in a wide range of variants, with an aggressive pricing for the base-level trim. The top-spec version, on the other hand, will be significantly pricier and would have features likes a touchscreen infotainment unit, sunroof and automatic climate control. Spy shots have so far suggested that the new model would have a sleek pair of headlamps with LED DRL, V-shaped upper front grille, and a large DLO. Unlike the Datsun GO+, which is, basically, an extension of the GO hatchback, the Triber will have a clearly distinct identity. That said, these models will share the CMF-A architecture. 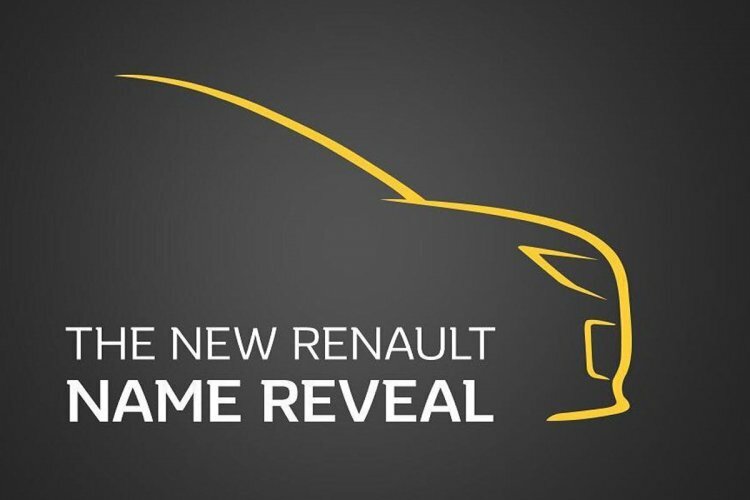 The Renault Triber will expectedly employ a more powerful (+7 hp) version of the Kwid's 1.0-litre SCe three-cylinder petrol engine that produces 68 PS (67.04 hp). A turbocharged version will follow at a later stage. Transmission options will include 5-speed manual and 5-speed automated manual. The Renault Triber will reportedly launch with a more powerful (+7 hp) version of the Kwid’s 1.0-litre SCe three-cylinder engine. At a later stage, the company will offer even a turbocharged version of this engine.